Say cheese! 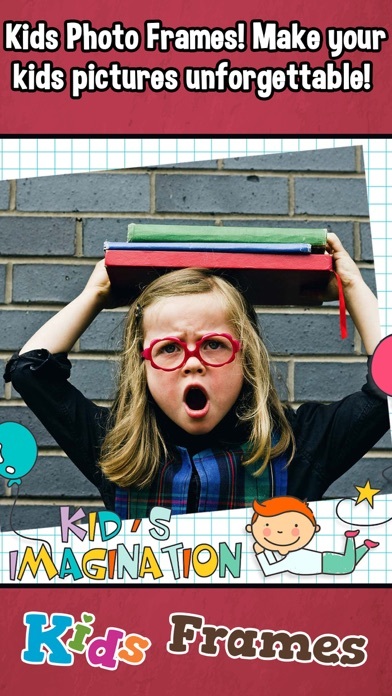 The cutest kids photo frames for phone allow you to apply them on your cool and funny pics as well as edit photos. 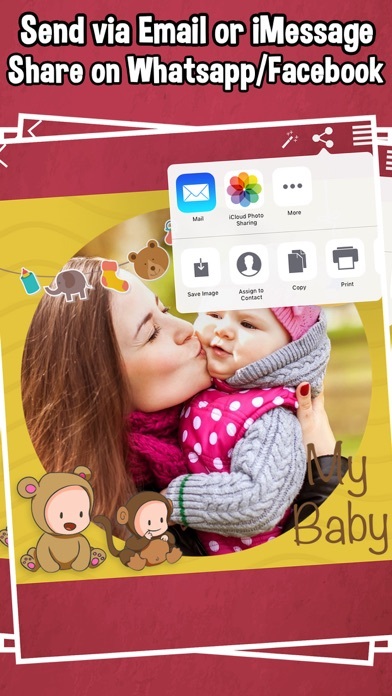 With cute Kids Photo Frames, you can add a beautiful photos of your Kids, and easily share with family and friends. Make your kids pictures unforgettable! 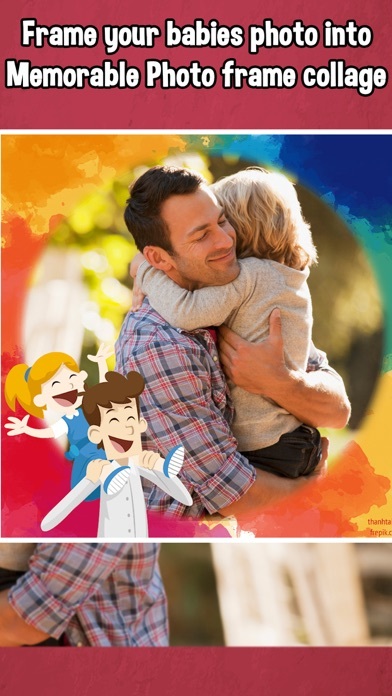 With Kids Photo Frames, you can create amazing photo montages with your favorite photos. 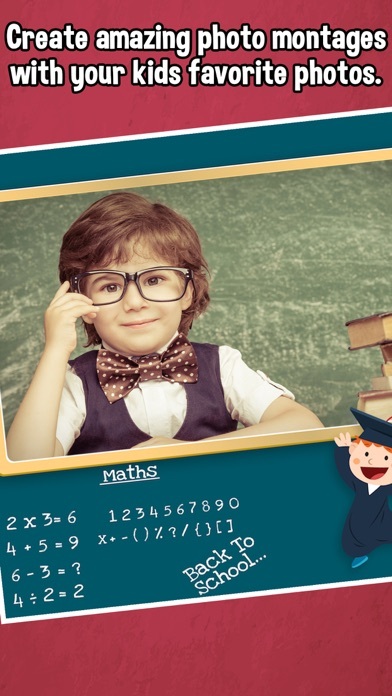 Kid's Photo Frames HD Free. Huge selection of kids Photo Frames for your memories. 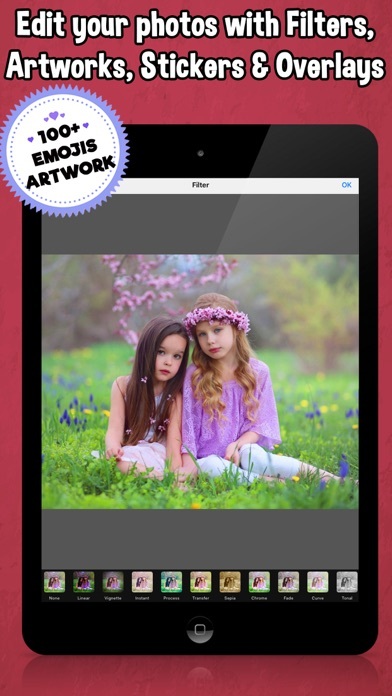 Here you can quickly and easily decorate your kids photos in cute frames. You are looking for a photo frame for your kid? You want to make your kid's photo look more beautiful, more interesting? This is a great app for your choice.! !